All our puppies are raised inside our home in a loving environment. please visit our feedback page and leave any comments you may have and come back to see us again soon. Register as our fan for more photos, live chat events, updates and all things Puggy. 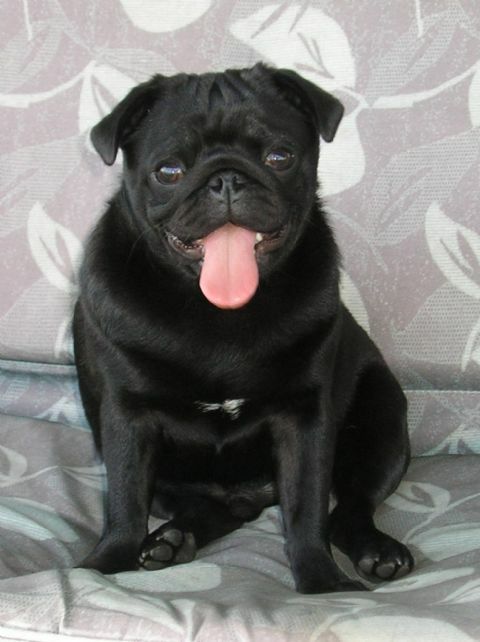 Also post photos of your beloved Pug on our fan page.